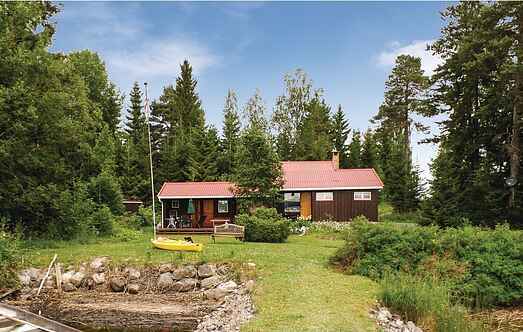 Find a vacation home to rent in Vestre Toten Municipality from our list of vacation rental properties. Campaya has over 2 vacation homes available in Vestre Toten Municipality, which give you the possibility to locate a unique accommodation in Vestre Toten Municipality which completes your check-list in search for the perfect self catering vacation apartments in Vestre Toten Municipality or vacation villas in Vestre Toten Municipality. Spend your next self-catering trip in this very well-equipped and comfortable holiday home. 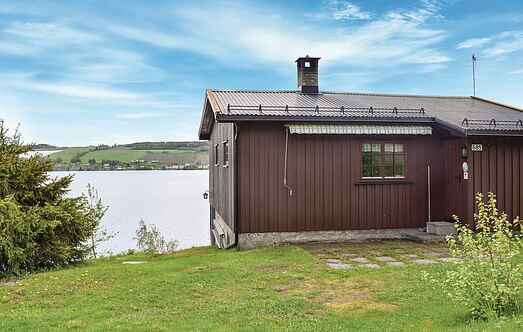 This property is a very cosy log cabin in remarkable natural surroundings. Why not spend a relaxing, self-catering break in this attractive holiday home, fitted with all the necessities to accommodate guests.